Next time you visit Barnard Castle or the Teesdale,area book your stay at The Old Well Inn. 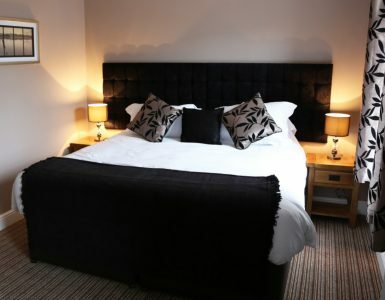 With 10 spacious en-suite rooms with wifi enabled smart TV’s, you will enjoy your B & B break with us. Pop into the bar – the only pub in Barnard Castle in ‘The Good Beer Guide’ to be a winner of Teesdale Pub Of The Season for 4 years. A wide range of cask ales ,wines and spirits awaits you ! Come and join us for our next Real Ale Festival with 10 real ales on tap and speciality ciders – enjoy the afternoon and evening live music and entertainment – bring the family! Our menu includes a delicious mix of popular cuisines and a hearty Sunday Roast ! 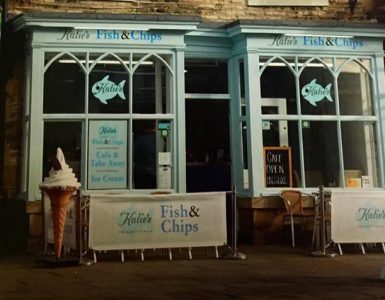 Predominantly a British menu, with a choice of Italian and Indian. 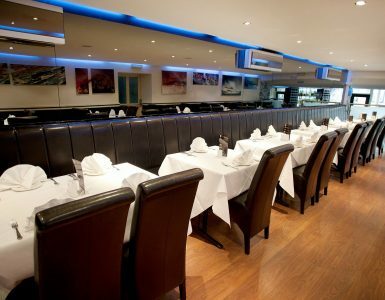 Join us every weekend for a mouth watering selection of traditional Indian Cuisine. Rima prepares all the Indian dishes to give you an authentic ‘Taste of India’ . Our menu options are posted weekly on the Old Well Inn Facebook page. We are family and dog friendly. Children have their own little space ,stacked with toys and books to keep them occupied while mum and dad enjoy their tipple! Dogs are welcome everywhere except in the breakfast room. 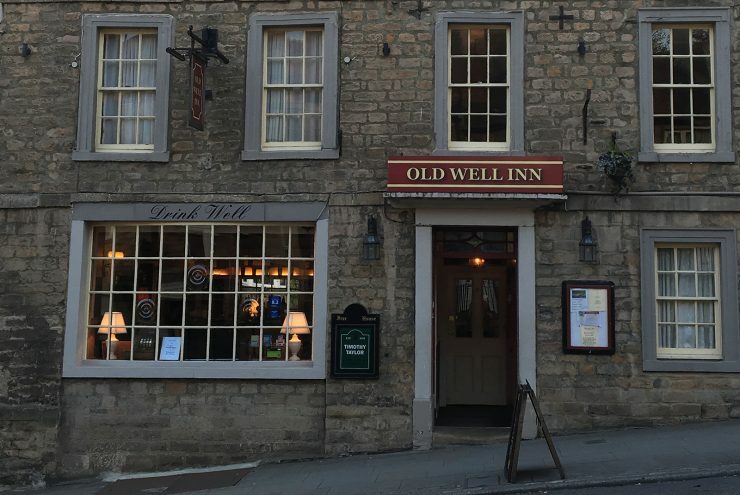 We welcome you to The Old Well Inn.